Lenny. TV Couples Icontest, Theme: What آپ Love About This Couple. 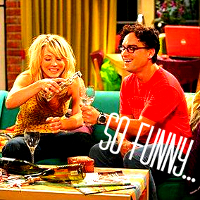 Images in the Leonard + Penny club tagged: photo the big bang theory leonard hofstadter penny lenny. This Leonard + Penny icon might contain چولی and براسری.